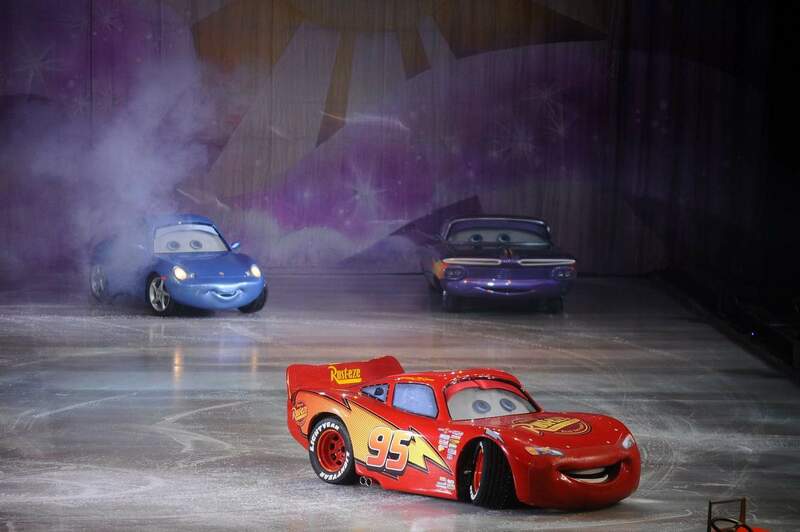 Each and every year, children are dazzled and amazed by the huge production that comes to Melbourne during winter; Disney on Ice. 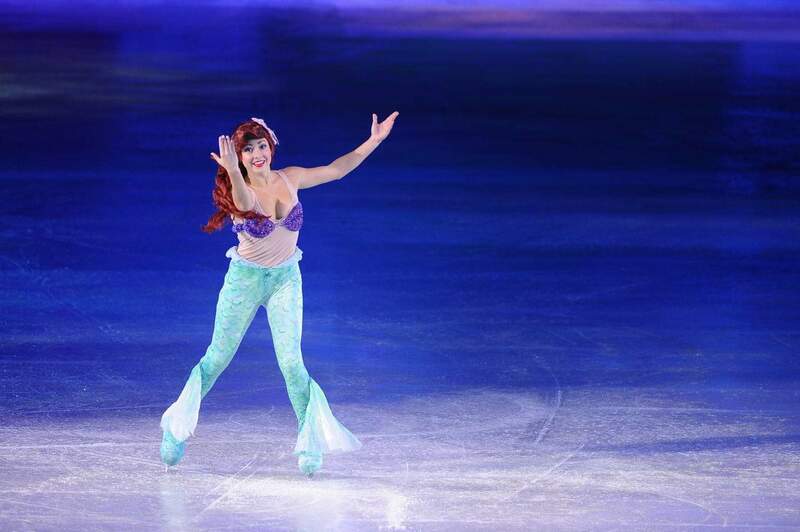 A huge ice skating extravaganza, each show presents some of your favourite Disney characters as you’ve never seen them before. Bring your kids along to a world of enchantment and meet your Disney favourites. 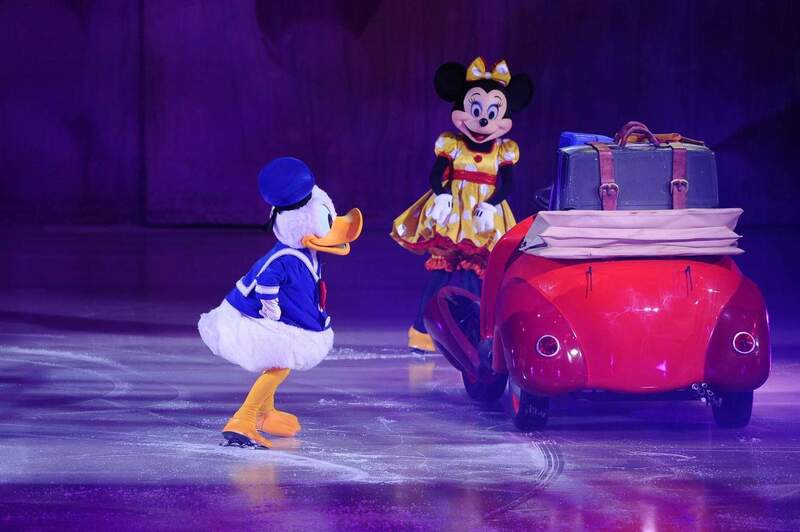 The show changes each year, you will be able to enjoy performances from Mickey Mouse, Minnie Mouse, Donald Duck, Goofy and an ensemble of Disney Princesses. Be dazzled by the magic of Disney’s Frozen with Anna, Elsa and Olaf. Sing along to over 30 of your favourite Disney songs including “Let It Go!,” “You’ve Got A Friend in Me,” and “Hakuna Matata.” There will also be exciting moments from Disney Pixar’s Toy Story, Finding Nemo, Disney’s The Lion King, Beauty and the Beast, Aladdin and so much more! Kids are encouraged to dress up as their favourite character and get fully immersed in the show. 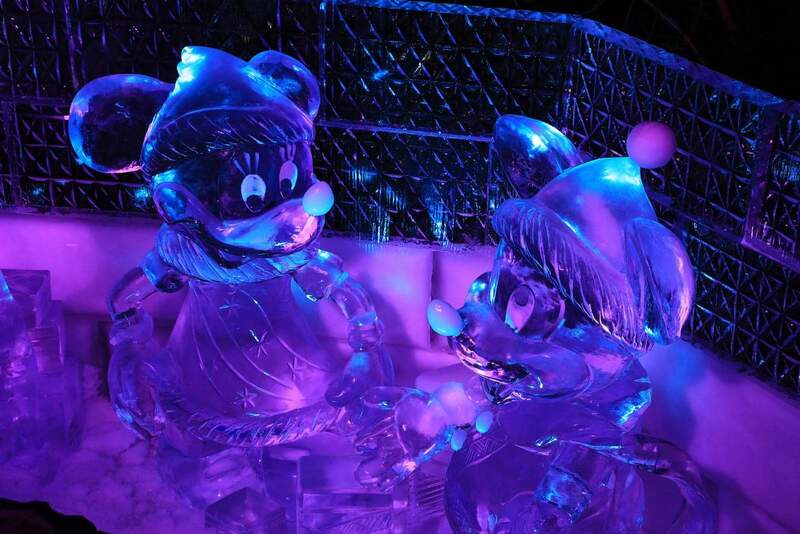 Kids will be able to buy ice cold drinks and snacks, as well as Disney merchandise. 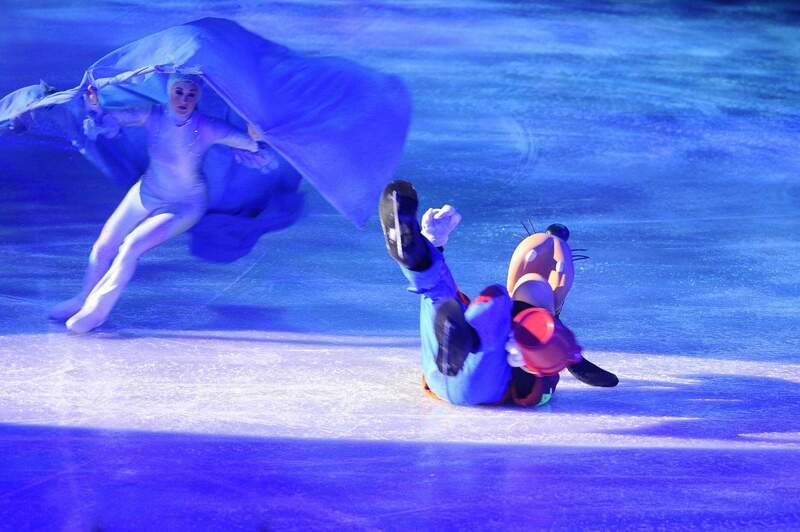 Disney on Ice is a family show, suitable for children of all ages. 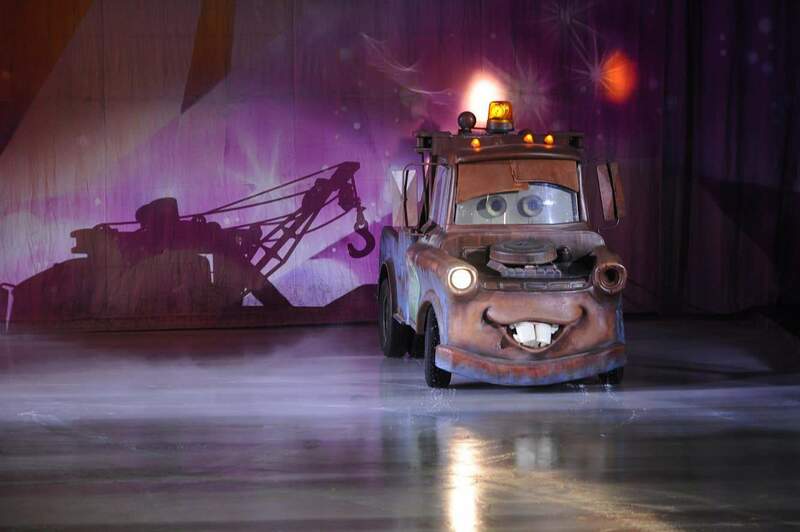 You will see amazing stunts and dance moves, and you will be able to sing along to your favourite Disney songs. The best way to get to Hisense Arena is via public transport as there is limited car parking available. A short walk from Flinders Street train station via the William Barak footbridge or the Tanderrum Bridge will get you there, as will the number 70 tram from the CBD. 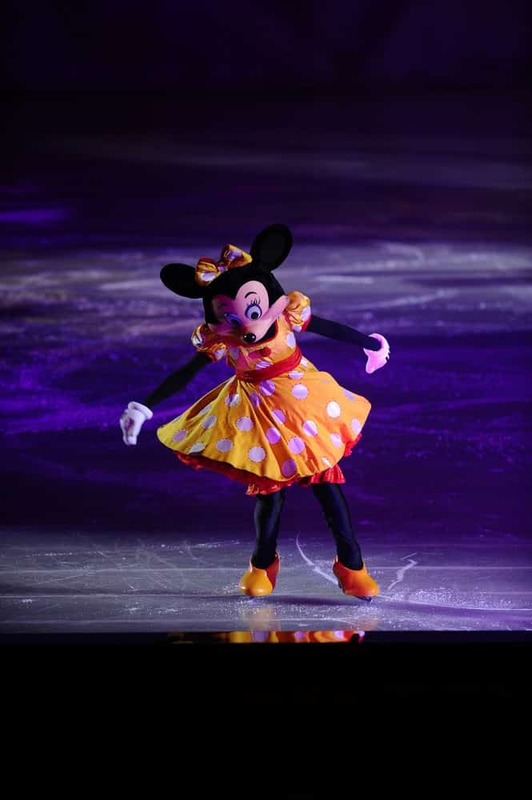 Disney on Ice runs during the winter in Melbourne, so click the link below to buy your tickets today. Tickets will sell fast! Does a 2 year old need to purchase a ticket? So assuming your child is over 2, it looks like you will need to purchase a ticket for them. 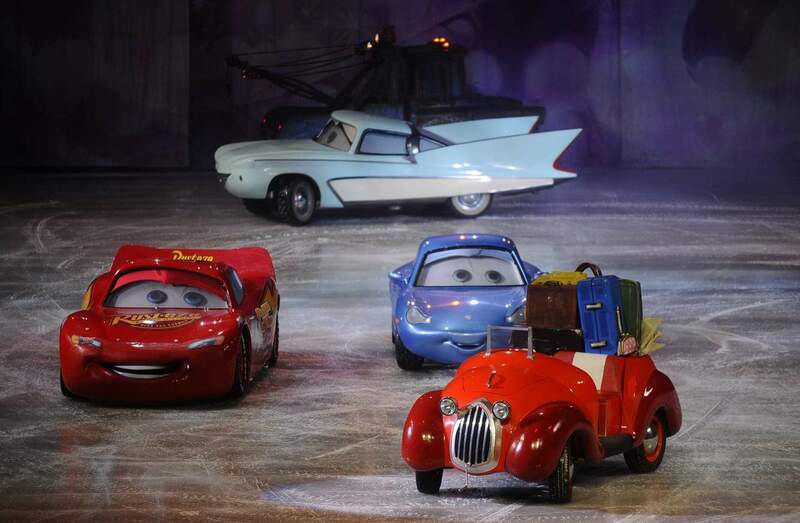 When will Disney On Ice 2019 tickets be on sale? I only just checked all of the details last night and unfortunately, there hasn’t been any information released as of yet. The only information that is stated is “Tour cities and dates to be confirmed” and that it’s in Winter. Be that it’s usually held in July every year, it’s safe to assume 2019 will be no different. I’ll be checking on this frequently and will update my information as soon as details are released. You aren’t alone – there is a lot of people on Facebook asking the same questions. Can you tell me how how long the show goes for? We’ve booked into an 11am show in Melbourne. The show runs for approximately 1 hour, 53 minutes including a 20 minute intermission.